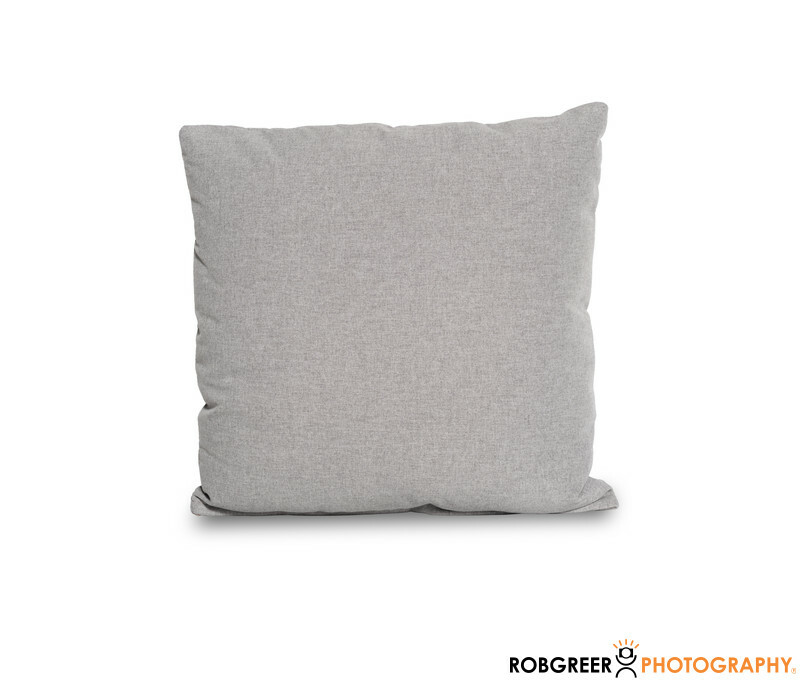 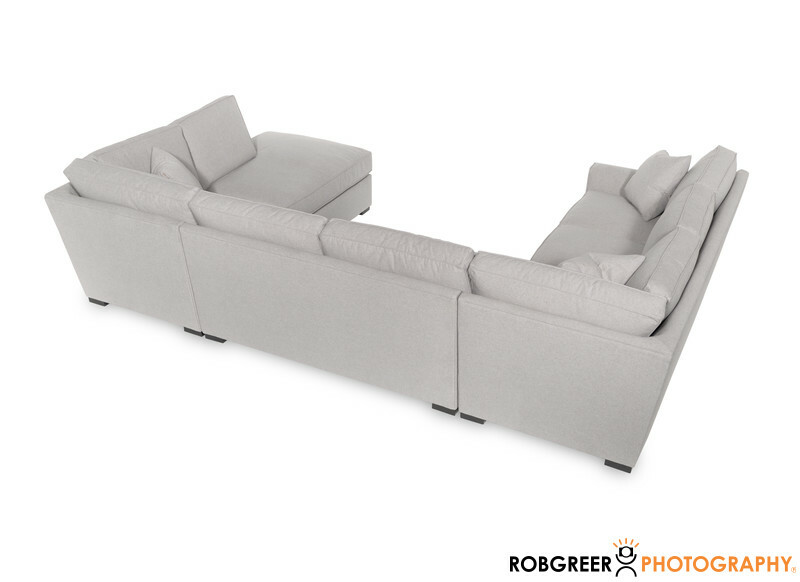 I provide clean, color-correct photography of furniture for collectors, stores, and manufacturers located in Los Angeles. 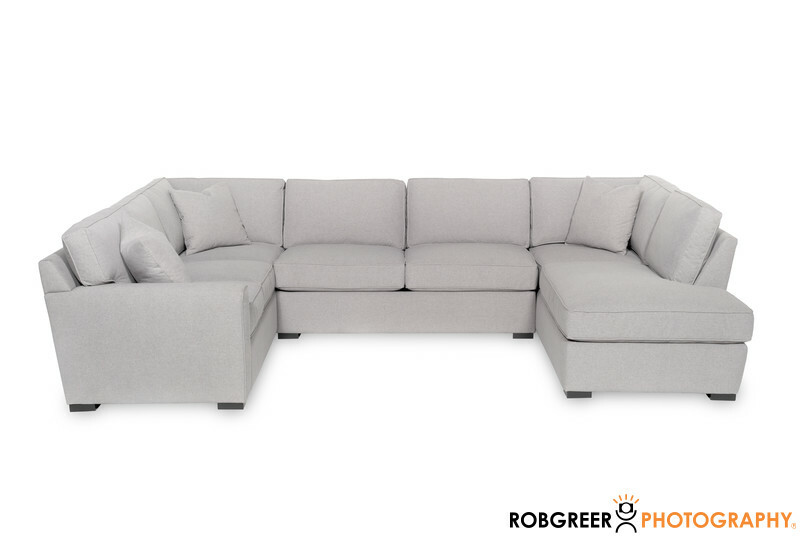 Please contact me if you need photographs of accent pieces, beds, benches, bookshelves, buffets, cabinets, chairs, chests, children's furniture, coffee tables, couches, curio cabinets, dining room tables, dressers, headboards, lamps, lighting, mattresses, mirrors, nightstands, office furniture, ottomans, patio furniture, rugs, sectionals, sofas, or stools. 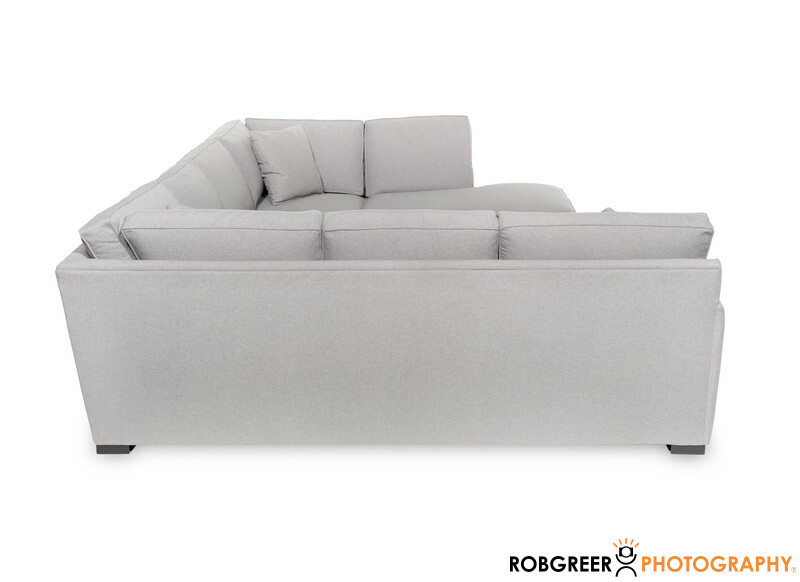 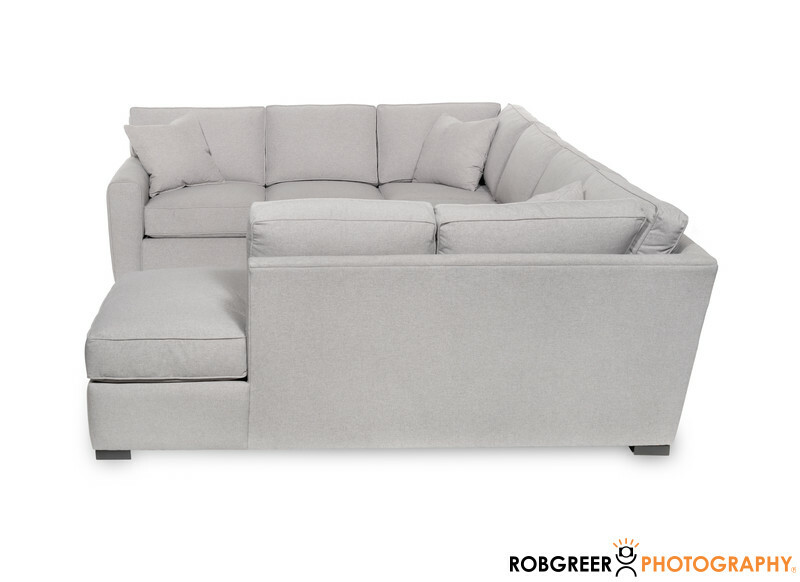 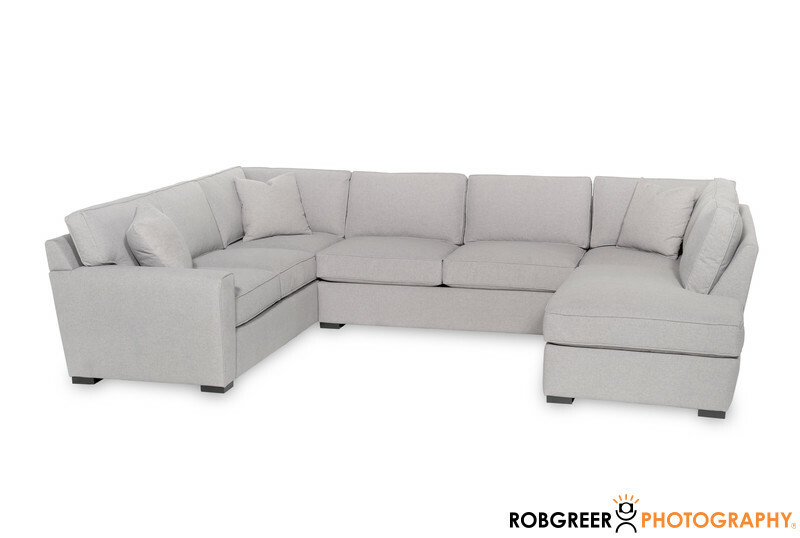 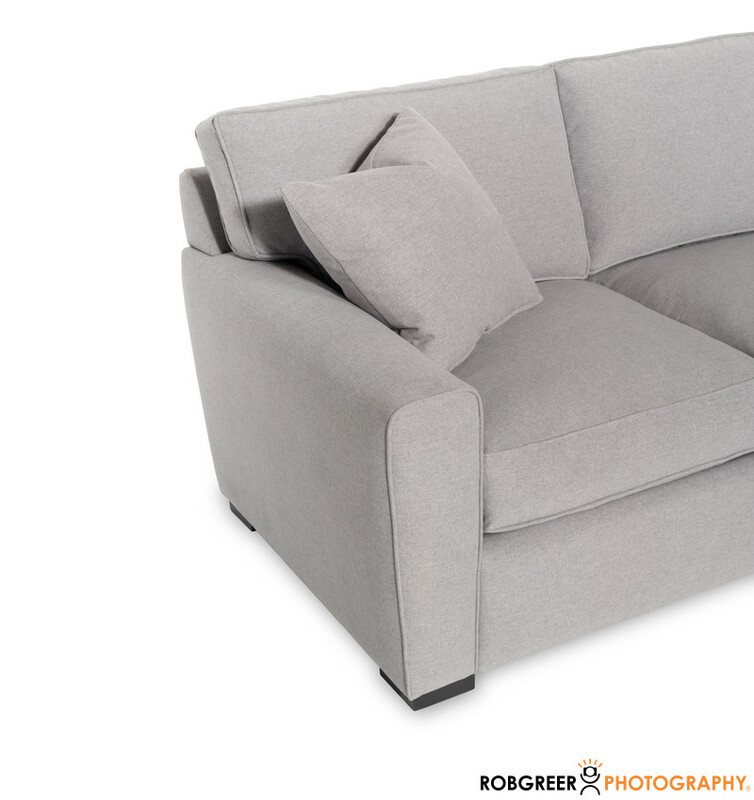 Here are additional photographs of this sectional sofa as examples of my work as a product photographer who can provide furniture photography. 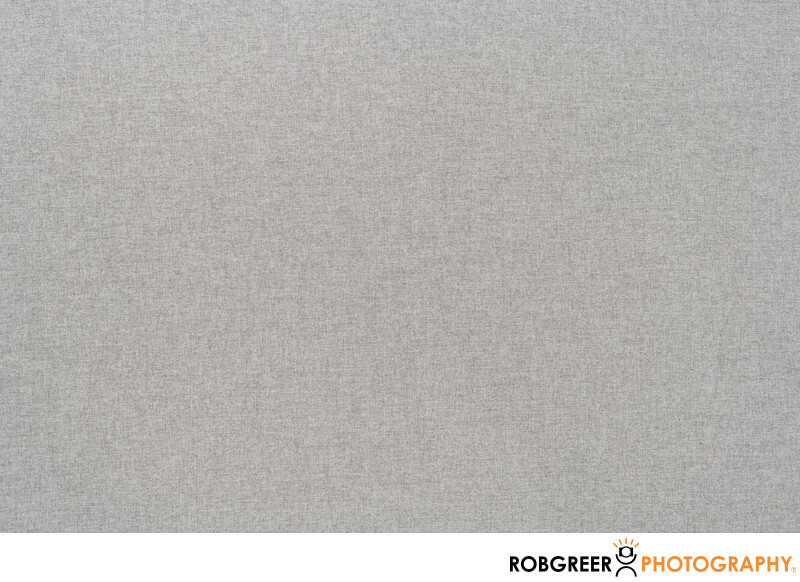 1/160; f/11.0; ISO 64; 50.0 mm.